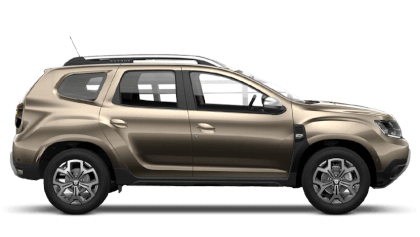 Discover the new Dacia models available from Toomey Dacia Southend. 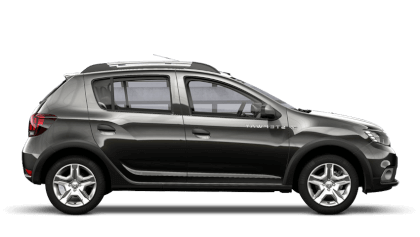 Explore the nearly new and used cars available at Toomey Dacia Southend. Here at Toomey Dacia Southend, we are pleased to serve motorists across the area and wider Essex region with vehicle sales and aftersales support on behalf of the manufacturer. 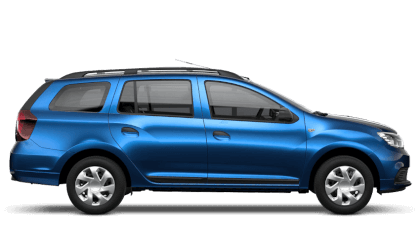 As a leader for affordable cars, Dacia is popular among drivers who want superb value from their purchase. We make sure all their needs are me – from finding a vehicle that's within budget and beyond. 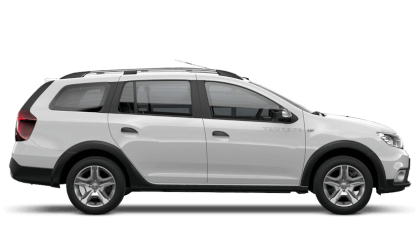 When you visit, you have a choice of the Sandero supermini and its Sandero Stepway crossover SUV equivalent, which line up alongside the Duster SUV and Logan estate. 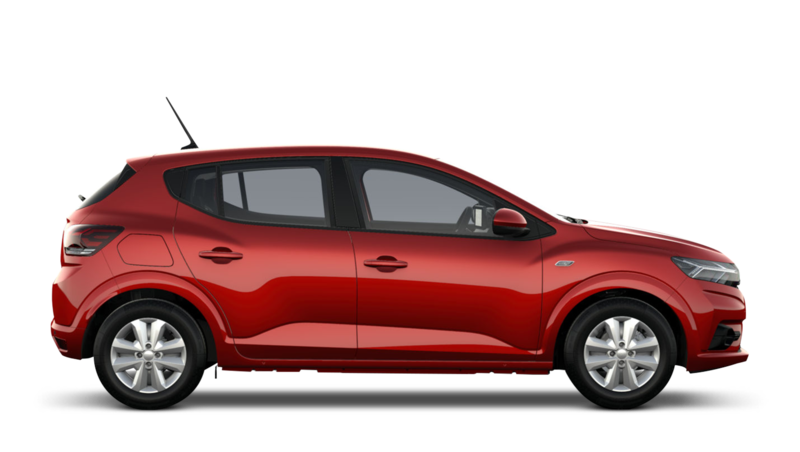 After purchasing you can return for maintenance or repairs whenever your car needs it. 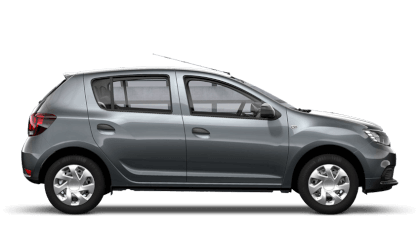 This service is also offered to all other Dacia customers, no matter where they bought their model. If you would like to discuss your options with our team, please call the required department on the number shown, or submit an enquiry using the online form. Alternatively, you can visit us in person for a friendly discussion. Our dealership is located next to London Southend Airport on Cherry Orchard Way, a short distance from the centre of Southend-on-Sea. You can visit by rail via Southend Station, and the nearby A127 offers straightforward access from Greater London.